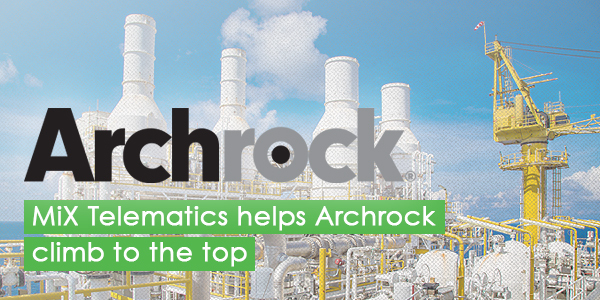 Archrock, leading provider of natural gas compression services throughout the US, turned to the expertise of MiX Telematics to maintain their commitment to safety. They implemented MiX Fleet Manager to track and eliminate unsafe driving behaviours through the use of RAG scoring and driver training. In addition to improved safety, they also saw improvement in fuel economy and ELD compliance. On 27 March, from 12:00 to 1:00 pm EST, MiX Telematics is sponsoring a NAFA webinar. This webinar will inform about the importance of ELD data and compliance. 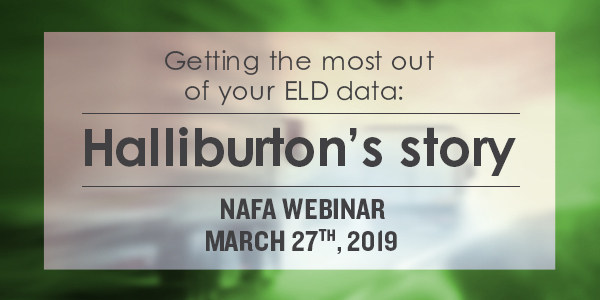 Halliburton, one of the world’s largest oilfield service companies, goes in-depth about their experience with implementing ELD and how they have successfully utilized the data that it yields. 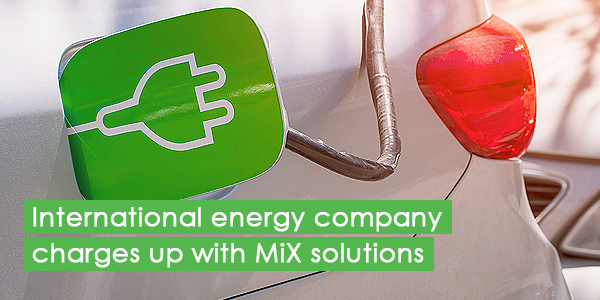 MiX Telematics is proud to announce that one of the world’s largest energy services providers will be adopting our solutions for its 200 vehicles in Australia. The company is already a MiX customer in the US and decided to expand after seeing great improvements in the safety, efficiency, compliance and security of their vehicles and drivers. The MiX Vision Health Service has a team of analysts that assist clients in obtaining camera footage of incidents, reporting faults and other MiX Vision-related queries. 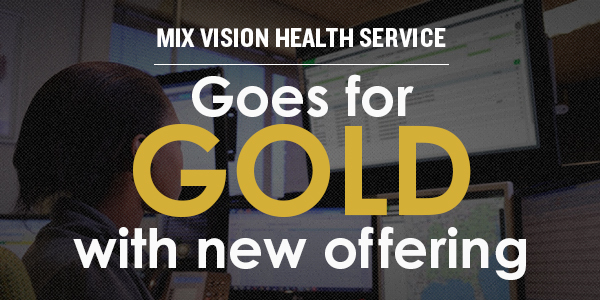 We are proud to announce that this service has just released the GOLD programme. This new offering elevates service with great new features including individual user access for extra security, a coaching dashboard, driver scorecards, individual driver risk profiles, an online chat function, a faults tab and much more. 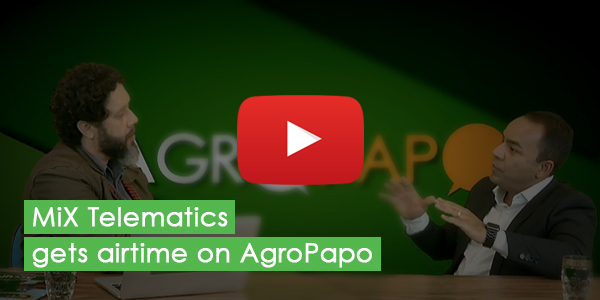 MiX Telematics Brazil had the opportunity to participate in AgroPapo, a digital talk show that focuses on the agriculture industry. Bruno Santos, Sales and Services director in Brazil, was interviewed and spoke in-depth about how companies can reduce costs and increase efficiency when transporting agricultural products.